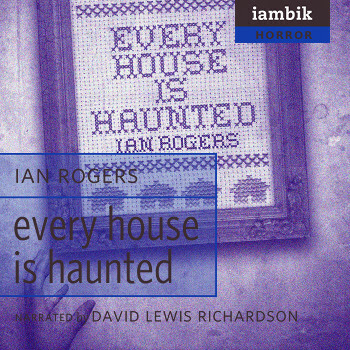 Ian Rogers is a writer, artist, and photographer. His short fiction has appeared in several publications, including Cemetery Dance , Supernatural Tales , and Shadows & Tall Trees . He is the author of SuperNOIRtural Tales (Burning Effigy Press), a series of stories featuring supernatural detective Felix Renn. Ian lives with his wife in Peterborough, Ontario.